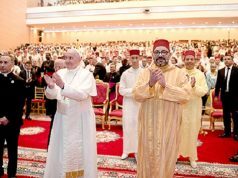 As Morocco’s King Mohammed VI and Pope Francis met in Rabat 34 years after Pope John Paul II shared a platform with King Mohammed VI’s father, King Hassan II, peace and interfaith dialogue took center stage in King Mohammed’s address. 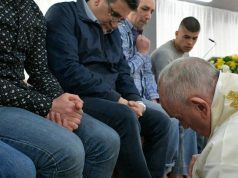 Rabat – In a speech delivered at the Esplanade of the Hassan Mosque on the occasion of the official visit of his holiness Pope Francis to Morocco, the Sovereign underlined the importance of education to tackle radicalism. The three Abrahamic religions, according to the King, were created “to open up to one another and to know one another.” Religions offers venues to fight against radicalism through knowing one another, which will help rise to the challenges of our tormented times through education, King Mohammed VI. 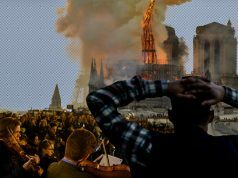 When taught, understood, and practiced as recommended in the Scriptures, religion can be a source of blossoming relations between people and countries, King Mohammed VI suggested, Sovereign pointing out that what all terrorists have in common is not religion, but rather ignorance of religion. He said they instrumentalize religion and rob its purpose of spreading peace and mutual understanding. Religion, the King noted, is Light, Knowledge, Wisdom and Peace, and it should no longer be an alibi for ignorant people using it to spread ignorance and intolerance. “That is why, as Commander of the Faithful, I am advocating today that we give back to religion its rightful place in education,” the King said. In a world in search of direction, the Kingdom of Morocco has never stopped proclaiming, teaching and experiencing, on a daily basis, Brotherhood among the Sons of Abraham, the Sovereign stressed, adding that this is a founding pillar of the exceptionally rich diversity underpinning Moroccan civilization. 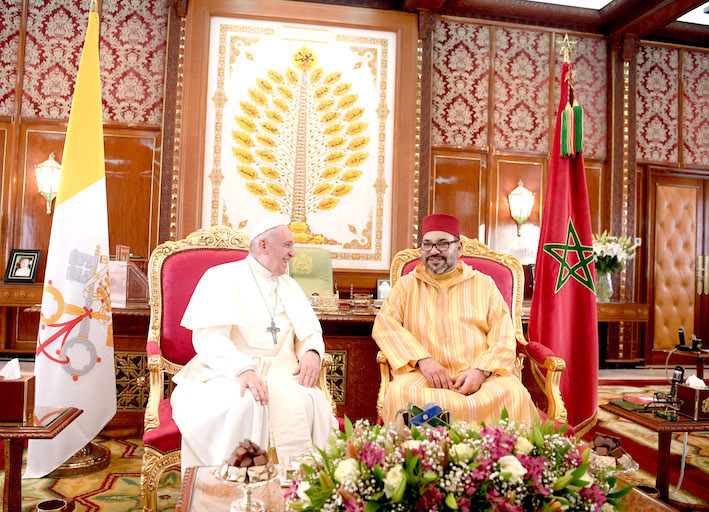 The symbiotic relationship uniting Moroccans – beyond their faiths – is an eloquent example in this regard, according to the King. He underlined that the symbiosis is a reality in everyday life in Morocco, and is reflected by the mosques, churches, and synagogues which have coexisted in the cities of the Kingdom for centuries. “As King of Morocco and Commander of the Faithful, I am the Guarantor of the free practice of religion. I am Commander of all believers.” And, as Commander of the Faithful, I cannot speak of the Land of Islam, as if only Muslims lived there. I am keen to ensure freedom to practice the religions of the Book and I am the guarantor of that freedom. 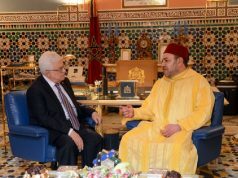 I protect Moroccan Jews as well as Christians from other countries, who are living in Morocco,” the King said. Security and peace have been Morocco’s distinctive marks in a region mostly associated with socio-economic crises and political strife. Part of Morocco’s successful security architecture comes down to the series of reforms the King launched since 2015 to reinforce Morocco’s position as a fortress against extremist discourses. 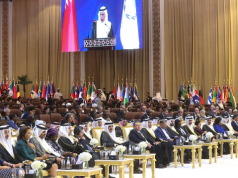 King Mohammed VI particularly recalled the setting up of the Mohammed VI Ulema Foundation and the Mohammed VI Institute for the training of imams as well as male and female religious guides. Over the years, the institute has received young people from several European and African countries. 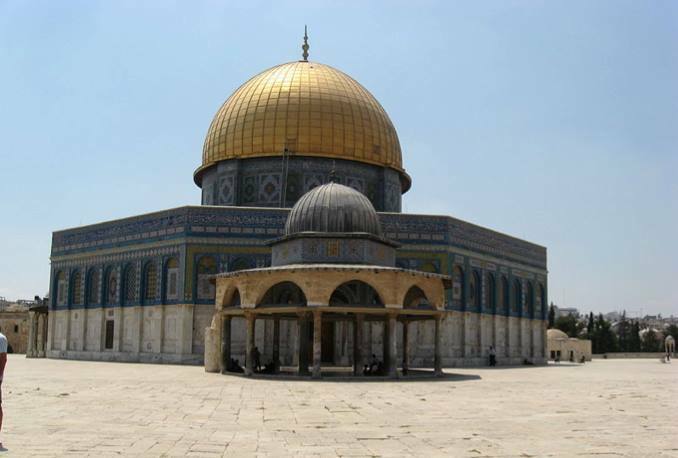 It has been touted as the nest of a new generation of imams, versed in subjects as diverse as philosophy, theology, and psychology, but also equipped to deal with the complexities of the modern world. King Mohammed VI said that his meeting with his holiness Pope Francis attests to a mutually held belief that the values of monotheism contribute to rationalization, to reconciliation and to improving the world order. “As Commander of the Faithful, and just like Your Holiness, I am against all forms of indifference and I wish, in this respect, to salute the courage of the Leaders who do not shy away from the defining questions of our time,” the monarch underlined. The Sovereign also said that he has been following with interest and appreciation the efforts made by his holiness to serve peace in the world, as well as his regular calls to promote education and dialogue, to end violence, to combat poverty and corruption, to tackle climate change – to fight the ills plaguing human societies. “Our messages do not concern our time only; they are eternal. They call upon people to embrace the values of moderation, to fulfil the imperatives of knowing one another and to raise awareness of otherness,” the King pointed out.